Southern Soul Paradise: Wendell B - "If You Don't No"
Southern soul music, fun, and much much more. Wendell B - "If You Don't No"
If you don't know nothing, know I love you. Ohhh, this is so beautiful. I can see why it's been #1 on the charts. Wendell B can sing to me anytime! 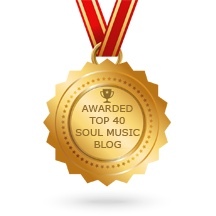 Congratulations to Southern Soul Paradise and all of the followers and readers for this fabulous award!! 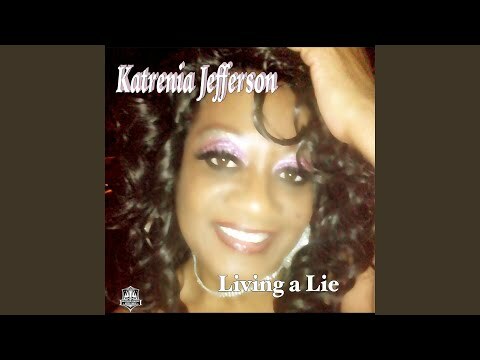 Katrenia Jefferson - "Living a Lie"
David Brinston - "Kick It"
O. B. Buchana - "Parking Lot Love Affair"
Lomax - "Is This What You Want"
Jesi Terrell - "I'm a Cougar on the Prowl"
Big G - "Tell Me Can You Feel It"
Rosalyn Candy ft Tucka -" Boom Shaka Laka"
I'm a southern girl who loves southern soul music. I also love r&b, music from the 60s and 70s, Al Green, Prince, and the list goes on and on. Don't forget my favorites like Johnnie Taylor, Tyrone Davis, T.K. Soul, Willie Clayton, O. B. Buchana, Betty Wright, Denise LaSalle, O. V. Wright, and wow, the list is endless! I also like to see what's going on around the country. I hope you enjoy this blog site - we'll make it great!! !